Home / STORE / Halloween. 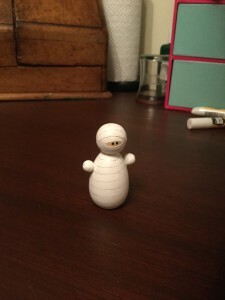 / Mummy. The Mummy is dressed in a white shroud with spooky eyes watching your every move!